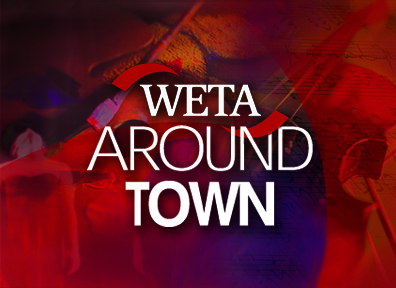 Tim Gordon and Travis Hopson join WETA Around Town host Robert Aubry Davis to discuss the film Joy. A story of a family across four generations, centered on the girl who becomes the woman (Jennifer Lawrence) who founds a business dynasty and becomes a matriarch in her own right. Facing betrayal, treachery, the loss of innocence and the scars of love, Joy becomes a true boss of family and enterprise. Allies become adversaries and adversaries become allies, both inside and outside the family, as Joy’s inner life and fierce imagination carry her through the storm she faces.